These are perfect in helping with the fall leaves! We've bought several pairs as gifts!! These are useful picking up prickly cuttings from shrubs in my front yard. I bought a pair of these over a year ago but only just started using them in the last two month (mom had the other version but I got this one as we have the possibility of snakes). I have been cutting down some evasive holly bushes and these are great for picking up the cuttings and getting them in the yard bags. Who wants to get poked by those leaves? Going to order another pair for backup or if I have a helper. Now I won't worry about picking up a snake in the pile of leaves that will go in the composter! I'm so glad I have these & so is my husband! These are just the thing for picking up leaves and debris from the yard. Love them! These save so many extra bend-overs for my back! They are wonderful for leaves and garden debris and plenty strong to pick up a large "hand-full." I have had mine 3 years, and they are showing no signs of weakness or wear. They are comfortable to use. Terrific product. 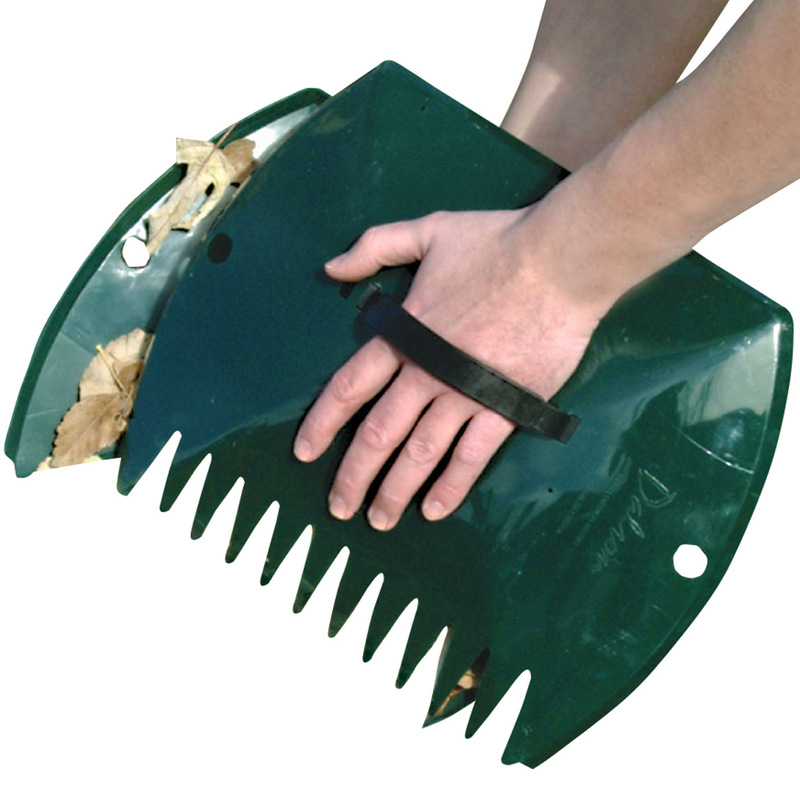 Good quality product, great for picking up leaves and small limbs, protecting your hands. This is an exceptional product. I think every homeowner should own a pair. I have bought 2 sets of these and convinced my neighbor to buy them too :) They are fantastic in picking up autumn leaves and cherry blossom petals in the spring. I highly recommend! We used for pick sticks leaves, and it work very good!! I have a small landscaping company. My crew & I never leave home without them. 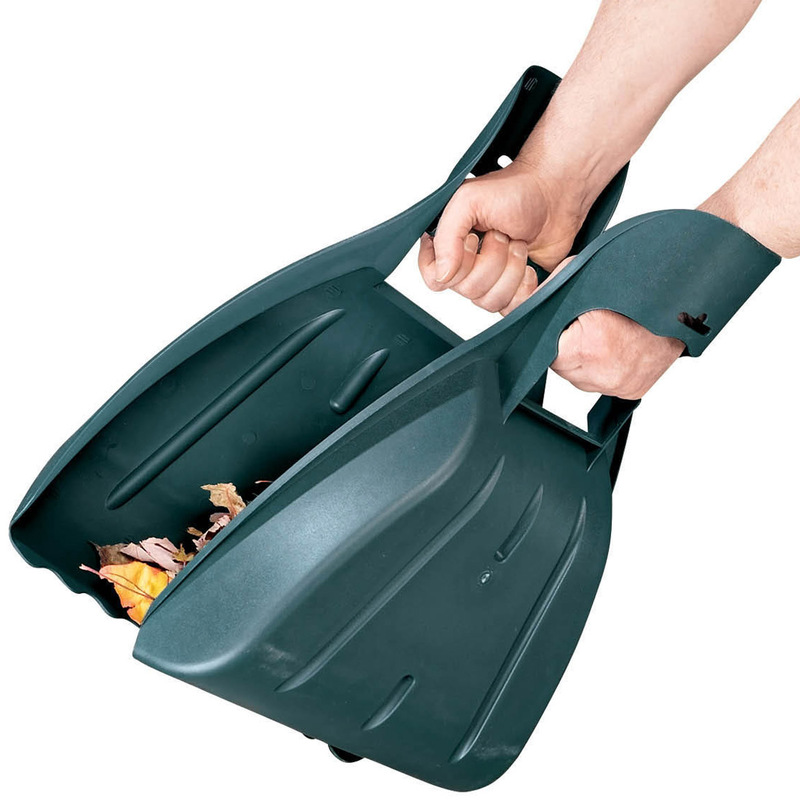 We use them daily to pick up leaves, small branches and any other debris too heavy or awkward for a dustpan. They work especially well for picking up debris after pruning rose bushes. The scalloped edges act like a rake and they pick up practically everything. This product has made my job so much easier. It is easy on my back and truly cuts my time in half. Not only have I recommended this product to my friends, a few of them now own this product. The gorilla hands I purchased, were delivered on time and in good condition. They work very well for picking up leaves, and small branches or twigs, much better than your hands. Also the product seems very durable for its needed use. Really glad I ordered this item...I had purchased the other style ,didn't last these are made different much better...I like them ,works great . I had a chance to use these last weekend and I was never so glad to have them! I struggled a lot with one hand holding any container and the broom with the other hand. It was always messing and hard when I had to rake up leaves, mud, dirt, etc. These really made my raking leaves a lot easier! We have many sets of these and use them all the time. We love them! I bought these Gorilla Grippers to replace another brand type grippers that I had for several years that had broken. It picked up leaves, weeds and twigs easily. My 12 year old grand-daughter used it when she was helping me do yard work and loved them! 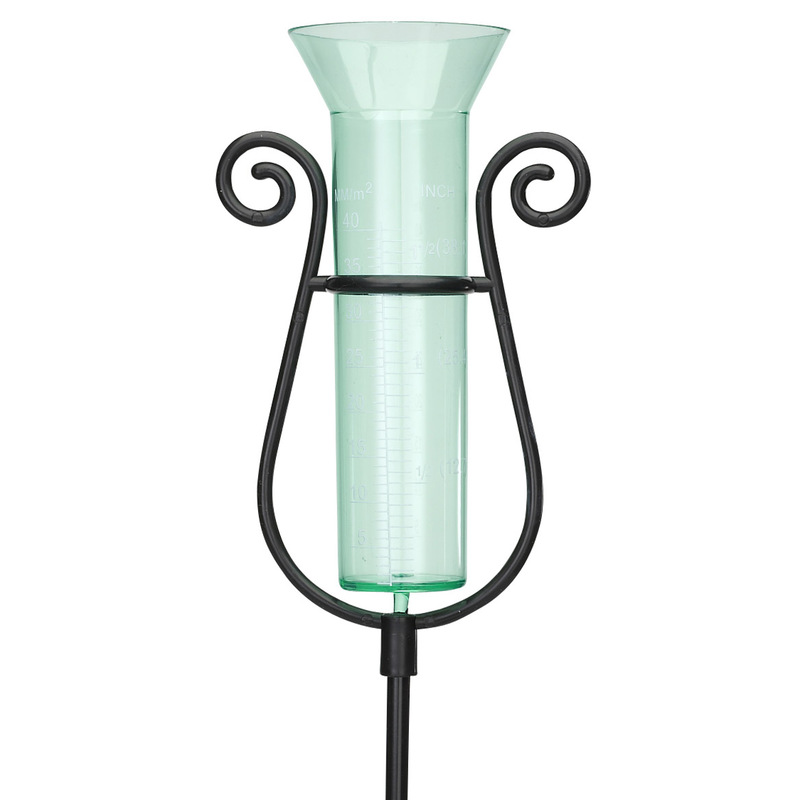 I bought this product several years ago for use in my own yard.They are very easy to use, you can even use the two sections in one hand. They are still in great condition and I am going to buy two today for the local animal rescue group. They pick up massive amounts of leaves and debris and I never have to touch the yucky wet piles. They pick up every last little bit. I've had a pair for years and now I've recently purchased additional pairs for friends and family. This product is the best gardening tool that I have ever purchased. I can get leaves and other garden piles up in just a few scoops instead of bending up and down a million times. Really speeds things up and saves the back. I do recommend that you wear gloves to keep the handle from rubbing your hands as use them. I also keep them beside me as I pull weeds and load each scooper up which makes it easy to get in the trash bag.They are extremely well made and tough. I loved them so much I got a pair for my mom and now my sister wants some. I'll never be without these gems. They are great when picking up leaves. Picks up large amounts of debris with less effort. I love these hands. I started using them to pick up leaves and sticks this spring. They came in time to use them. I live in the woods. No yards, just lots of trees. I'm disabled and can sit in a lawn chair & use the scoopers. I gave it four stars because after using it for 45 minutes I had large goose egg sized bumps and bruises on my arm where the top of the plastic rubbed my arm. Maybe I'm just not holding then correctly. Still very glad I got them. We have lots of leaves to clean up in the fall. This was such a great tool for picking up leaves. It's like giving yourself giant hands. One got a crack on the first use, but we reinforced it with duct tape and continued to use it. Well worth the money for this job! I liked this well enough to order a second set. I lost the first set and they were getting sort of old after 3 or 4 years of use anyway. The only problem I had was the handle on one of the claws cracked. I fixed it with duct tape and reinforced the other handle so it wouldn't crack. It picked up a lot of leaves and plant trimmings in one scoop. I couldn't believe how fast I got the yard cleaned up after a recent wind storm. I think the secret to making them last longer is not to pick up heavy stuff like tree branches. We use the Gorilla hands to pick up leaves in the fall. It makes removing the leaves much faster. I like using this product. It helps make yard work easier. Should work great picking up leaves this Fall but wonder if theyould not work better if they were a little deeper. Will find out come September. The leverage handle against the wrist is a great concept. Unfortunately the handle bar broke first day. Picking up dry leaves worked like a charm. However, when I tried to pick up a pile of pine needles, mixed with decorative bark that was damp, the handle grip broke - apparently too heavy. I now have to duct tape it together so it won't pinch my hands or gloves. I probably wouldn't buy them again, but just use my 2 rakes together like I have been doing (no bending over). If they could beef up that design, it would be great. Another design change I'd like to see is having the handles longer so one doesn't have to bend over so much. Handles broke within 5 minutes of use. These worked great but within 5 minutes of use, one of the hand-grip handles broke in the middle. I splinted both handles with a wooden paint stirrer cut to size and lots of duct tape, so they should be good to go,but this is a real construction weakness in this product and I'm sure you're going to have a lot of angry customers because of it. Which is a shame since they do work very well. 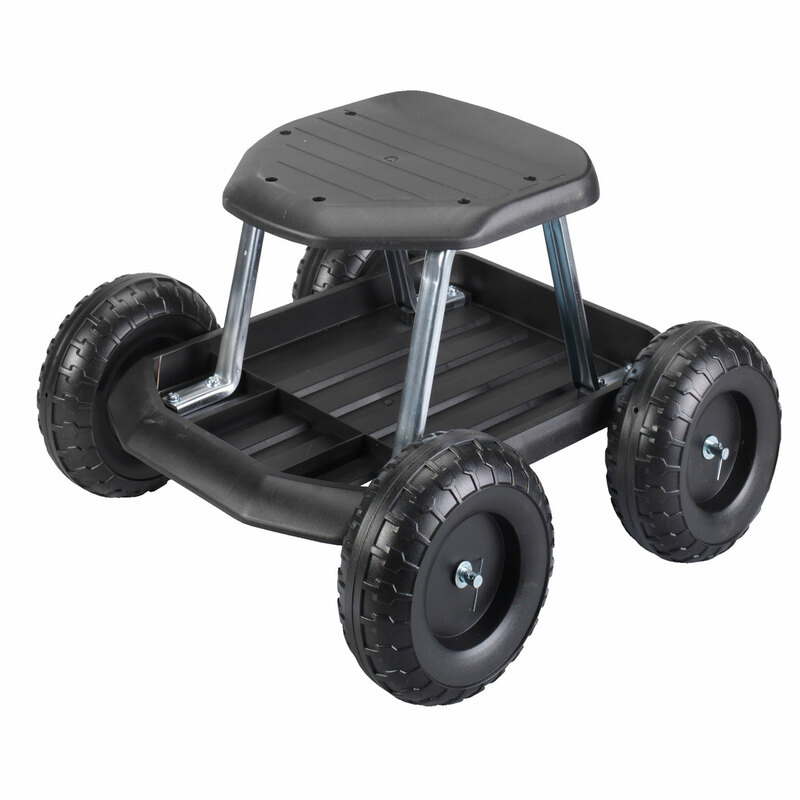 It looks to be sturdy and easy to use. thought it would help picking up large amounts of cuttings. 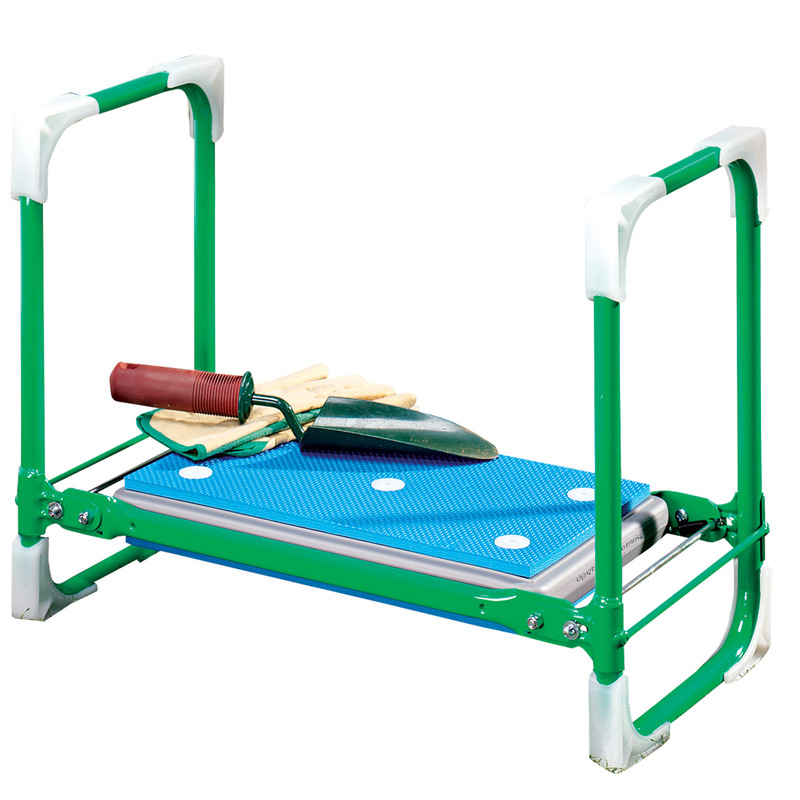 Easiest device to pick up yard cuttings and leaves. My friend had these and they worked fantastically ! When raking leaves in my yard, hopefully, this will be a timesaver. I am a widow and sometimes I need help in getting up leaves since I had leg surgery. I work outside a lot & felt like these would be of great help picking up debris in the yard. These make lawn debris pick up so much easier. It is amazing how much can be picked up with these. Had a pair before. Good product. Good price. 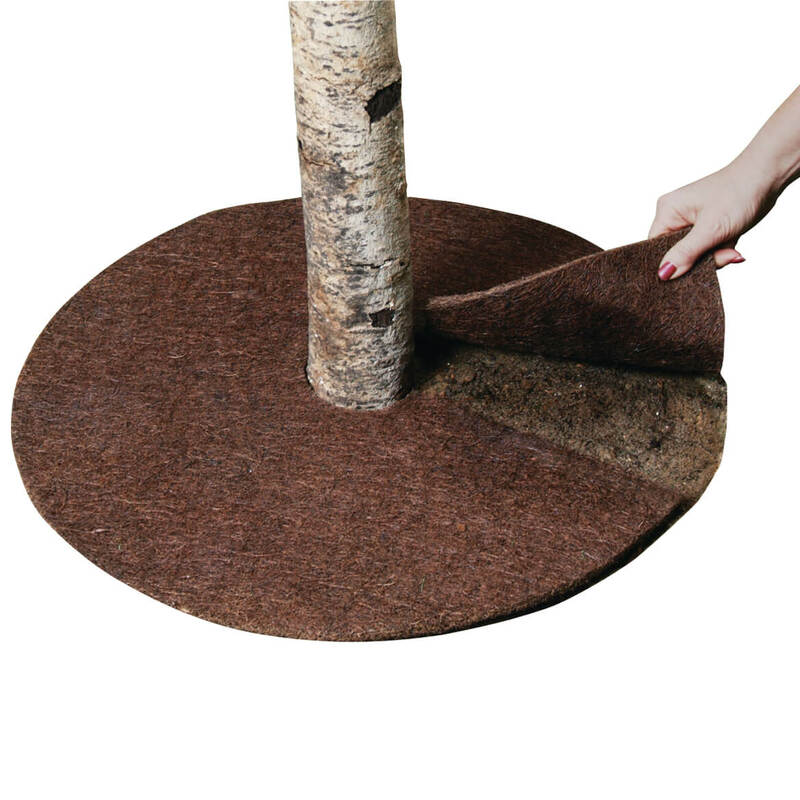 I need this, so that I do not have to use my hands to pick up the dead grass and leaves anymore. My last pair wore out; they weren't very well made. This pair is much nicer. I use these a lot for yard work, and they are just great! Aid in cleaning up yard of pine straw. They are great for picking up leaves!! MAKE IT EASIER THAN RAKING AND THEN USING DUST PAN TO PICK UP PILE. Love, love, love. I get so many leaves in the fall and these make them so easy to pick up. These should handle all those leaves! I have these and absolutely love them! Makes yard work go 5 times faster. You can pick up piles of stuff without it falling out or leaving a bunch of stuff behind. I just finished spring cleanup in the yard and boy did these help and save my back. I did hold the a little different than the picture as I am a small person and wore gloves. But they fit perfectly with that adjustment and I always wear gloves while gardening. Have used similar product previously. They work well for leaves and grass, even on hard surfaces. I love these. They save my back. Love this product. One of the best gardening tools. My older set, which is shaped differently, is a God sent when lifting leaves, etc. I expect these will be as good if not better. Convenient for pick up leaves. I love them and bought for everyone else in the family. I have mine for 4 or 5 years. These garden hands are the best things to use when picking up leaves. Everyone in my neighborhood has them and it makes life so much easier! My sister owns a pair of garden gloves and they are wonderful to use to pick up leaves! I had a pair several years ago and lost track of them. I'm eager to have them again. They will cut the work of picking up leaves in half. I've used leaf scoops for years and I'm excited about this new product.